Here is a singer in the timeless mould of the desi Sangeet icon of ancient India. Historically, India had the Marga sangeet exponents, those savants of classicism, and the desi sangeet exponents who took the flavors of Marga sangeet to millions of listeners through the prism of the word, through lilting, simple songs. 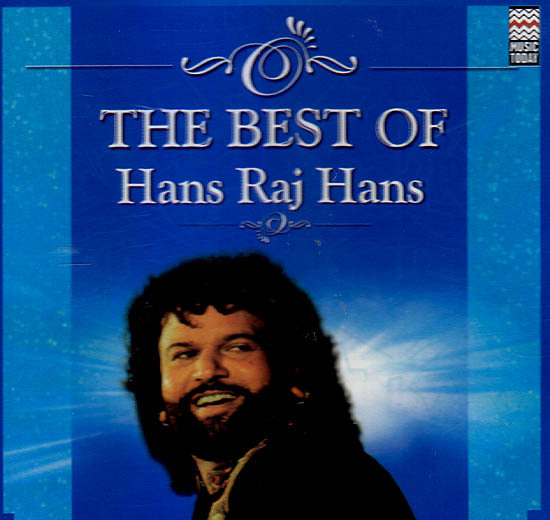 Hans Raj Hans takes the ancient traditions of Raga Sangeet to multitudes through his fetching, beautiful and lyrical Sufiana Qalam — the teachings of the Sufi seers. His raga dari is simple but touches the heart, his voice is rough hewn but carries his entire soul. He speaks through his music. The lyrical import and the musical structures are one in his mind, and they communicate to the listener as one composite experience - of the lifting of the spirit and mind. 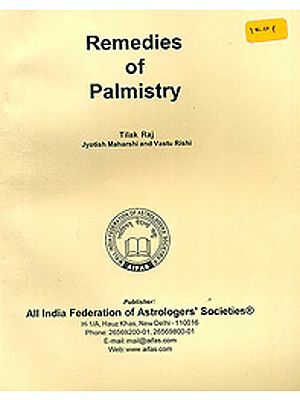 The style of Sufiana qalam, which is being popularized by this icon of Punjab, has the age old flavor and structure of great Indian kathakars, who took to people the stories of the Puranas, the teachings of the saints, the stutis of the bhaktas and the message of God, weaving them all into music, through the interplay of song, raga and rhythm, sprinkled with speech. Born in a village called Shafipur near Jalandhar, his love for music at a very young age evolved into an obsession as he grew up. He drew inspiration from the street singer who frequented the village at dawn singing devotional songs. He became the disciple of the revered Puran Shahkoti sahib who is also responsible for his penchant towards Sufism. His guru affectionately bestowed upon him the name hans. A true mystic hans performs across the globe to ecstatic audiences. His audiences sway in frenzy to every song be it pop or Sufiana. He has been honored as the state singer of Punjab on two occasions. Highly educated on the subject of Sufism Hans Raj Hans is also a visiting professor at the state University of San Jose in U.S.A.